Campus Life > NFL Watch Night Kickoff! Come to the Cougar's Den to view the rivalry between the Chicago Bears and the Green Bay Packers for the NFL Watch Night Kickoff. Let's face it — we have all been longing for a Sunday full of football. 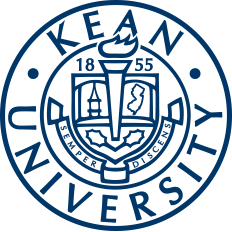 Fortunately for everybody and especially Kean students, the NFL returns in full swing this Sunday, Sept. 9 and the Cougar’s Den has got football fans covered. A special "Late Night Programming" night in the Cougar's Den, running from 1 p.m. to midnight, features NFL Watch Night Kickoff! Highlighting the rivalry between the Chicago Bears and the Green Bay Packers starting 8:25 p.m., plus all other games occurring simultaneously with NFL Sunday Ticket, NFL Watch Night Kickoff unites football with food and fans alike. The event is intended to jump-start an entire 17 week NFL Sunday Ticket viewership program with attendees receiving raffle tickets each week, leading up to a draw Super Bowl Sunday. The more Sundays one attends, the more raffle tickets they acquire, ultimately increasing their chances of winning. With NFL Sunday Ticket, the Cougar's Den will have every live NFL game displayed every Sunday. No matter who one supports, what time one's team plays or how bad they might be, the Cougar's Den will have each team's every game, every Sunday. There will also be a raffle of two Homecoming concert tickets. The Cougar’s Den will feature their special “Late Night Programming” and “NFL” menus for each Sunday, which feature quesadillas, flatbread pizzas, grilled cheese, egg rolls and more. Such menus are available to view online here. Smoothies and desserts are also available. 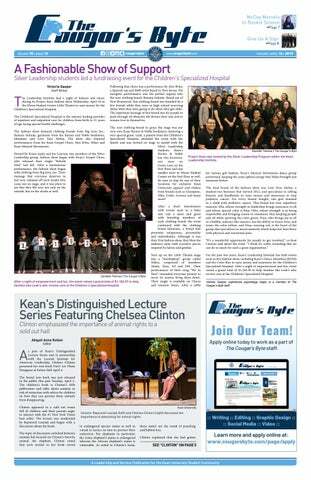 The event and all corresponding Sundays is hosted by Student Organization of Kean.